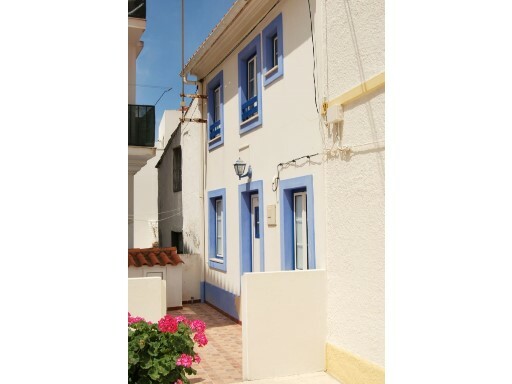 Status: Used Net Area: 175 Houses T3 p / 6 people, close to Gale Beach, Evaristo and castle, quiet area, ideal for families, which combines comfort and beauty of the Algarve coast beaches. 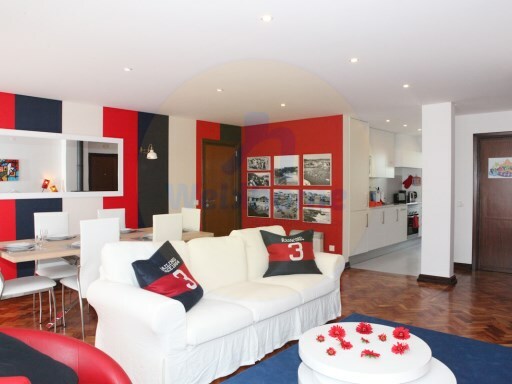 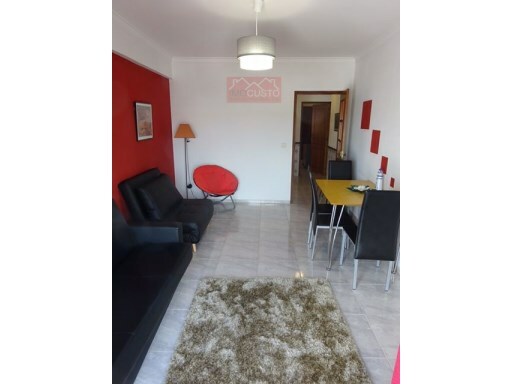 Status: Used Net Area: 0 This apartment is situated on the ground floor of a gated community with pool and landscaped spaces in the area of Alporchinhos-Pond. 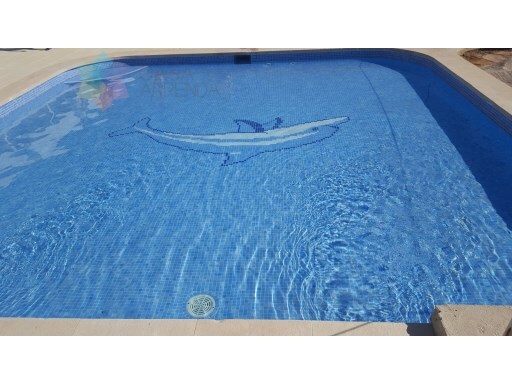 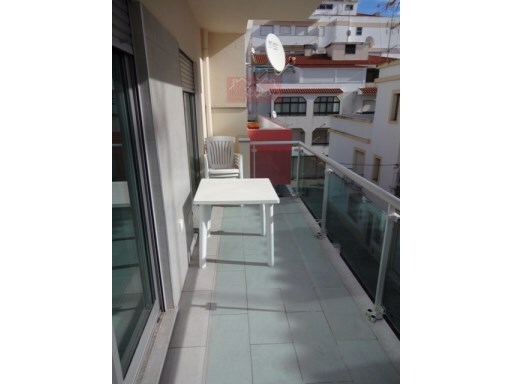 Status: Used Net Area: 62 Nice One bedroom apartment in Praia da Luz with swimming pool. 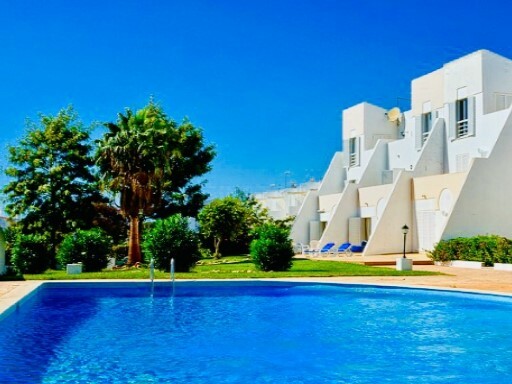 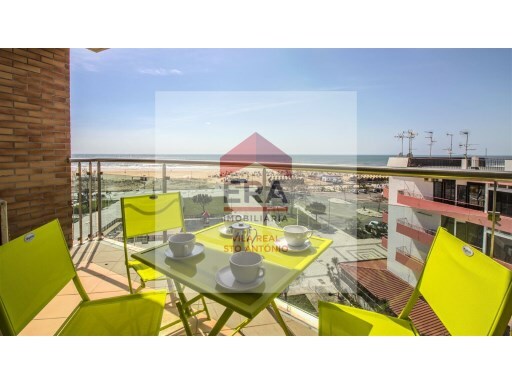 Housed in a condominium just 600 meters from the beach, this apartment is ideal for your holiday.